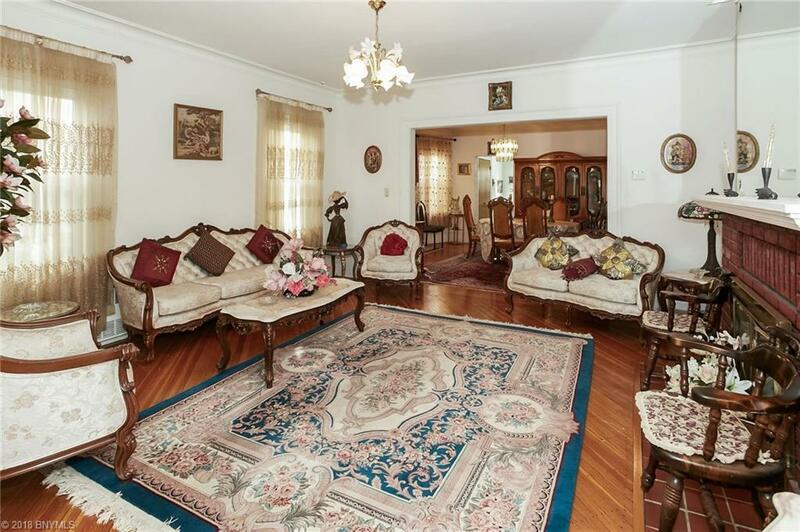 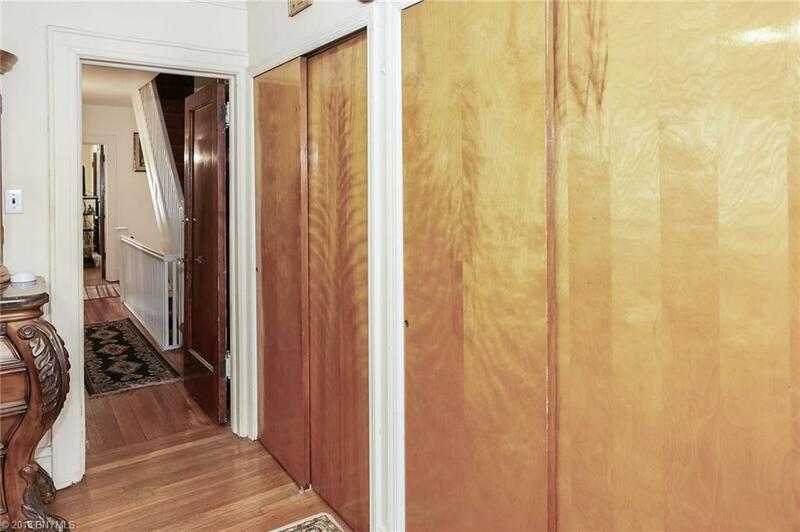 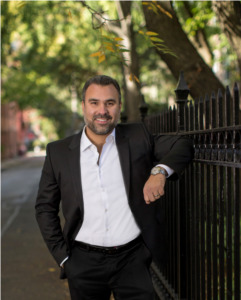 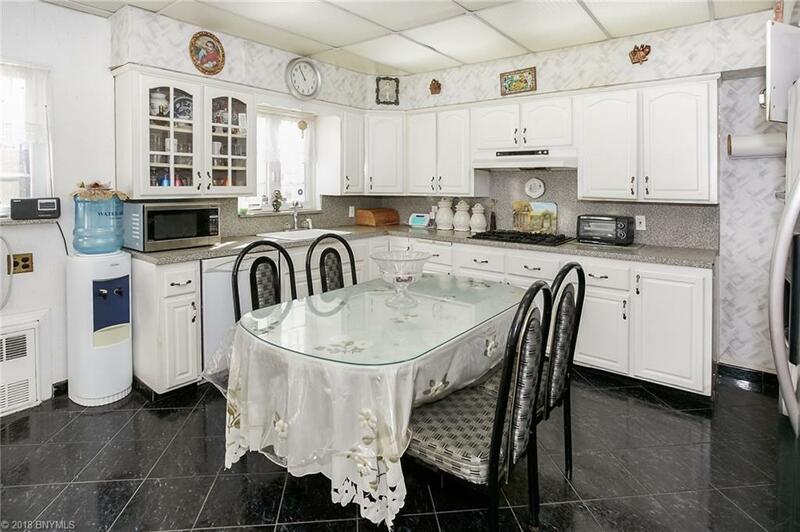 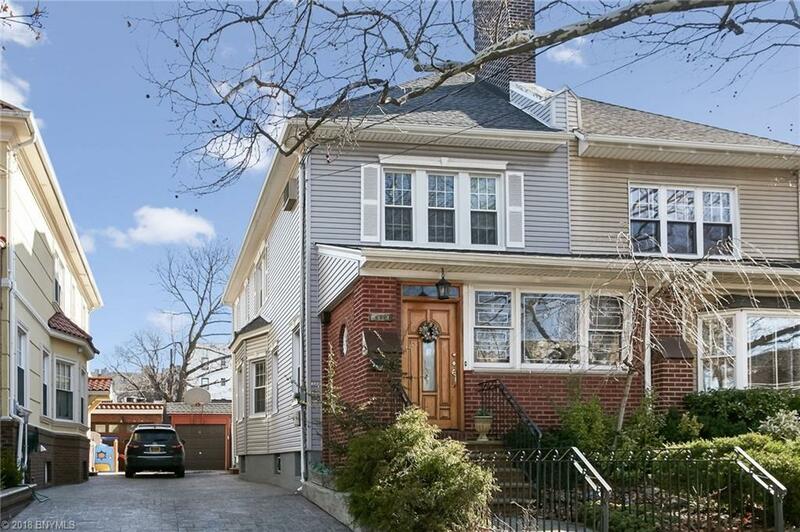 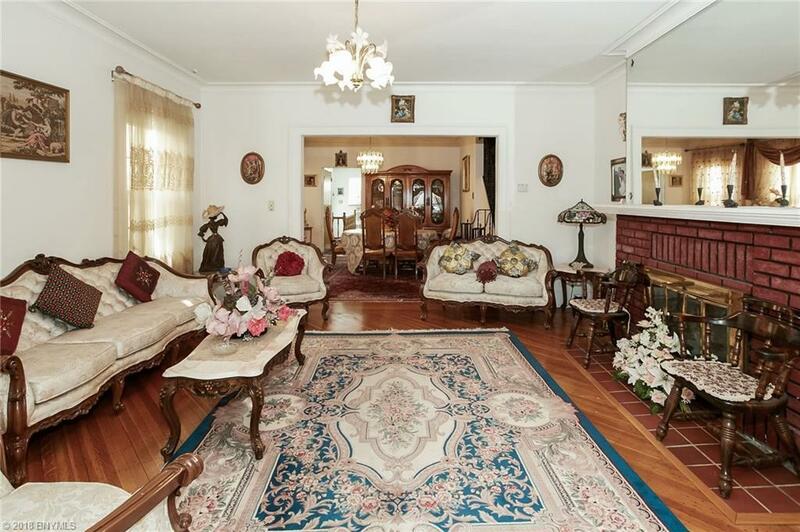 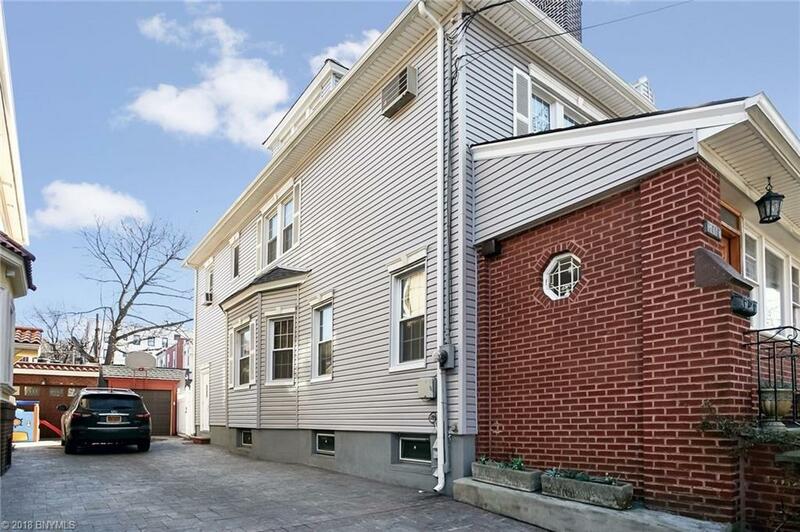 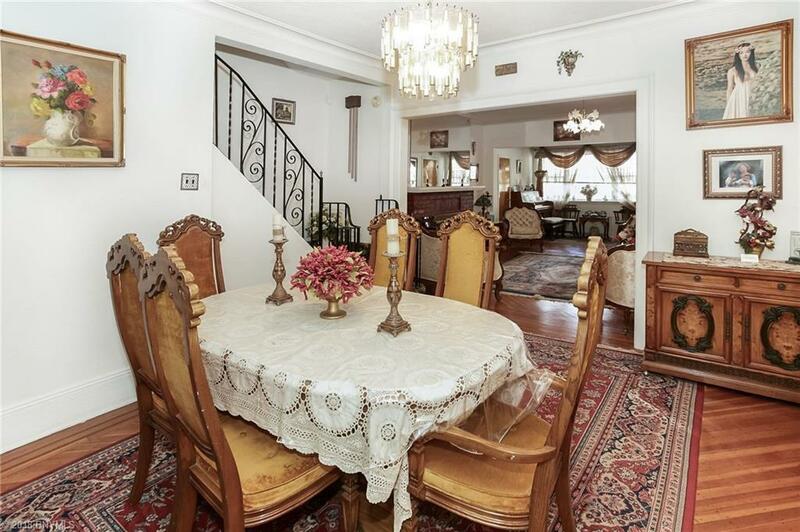 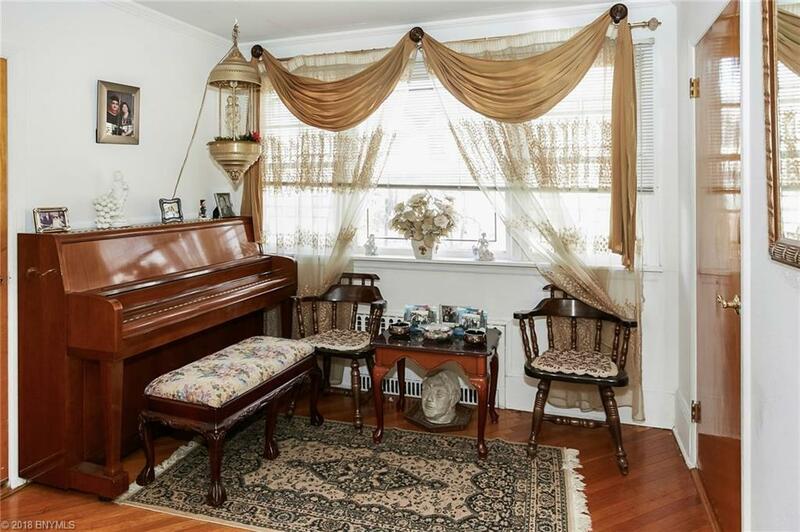 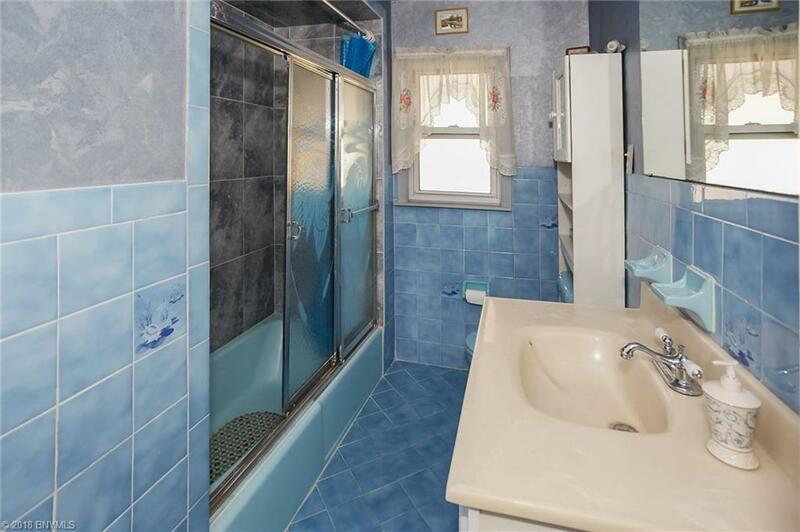 This beautiful 1 Family home in the high 80â€™s on Colonial Rd is in the heart of residential Bay Ridge. 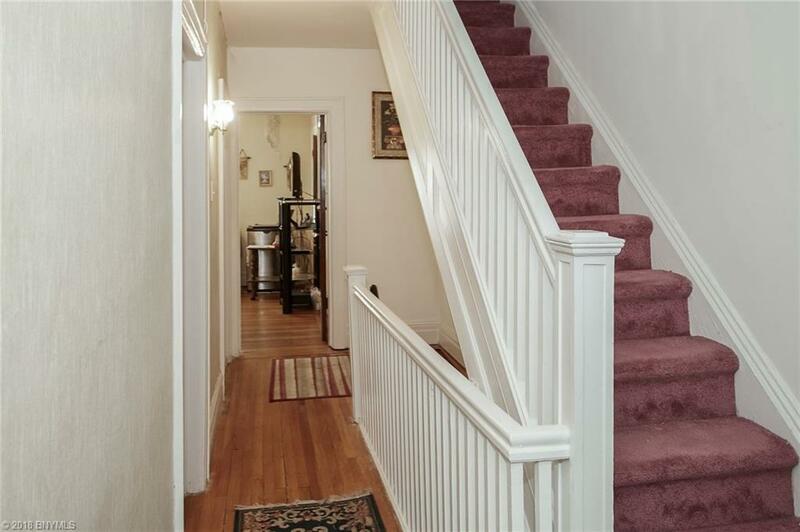 A lovely home with 4 Bedrooms and 3 and half Bath. 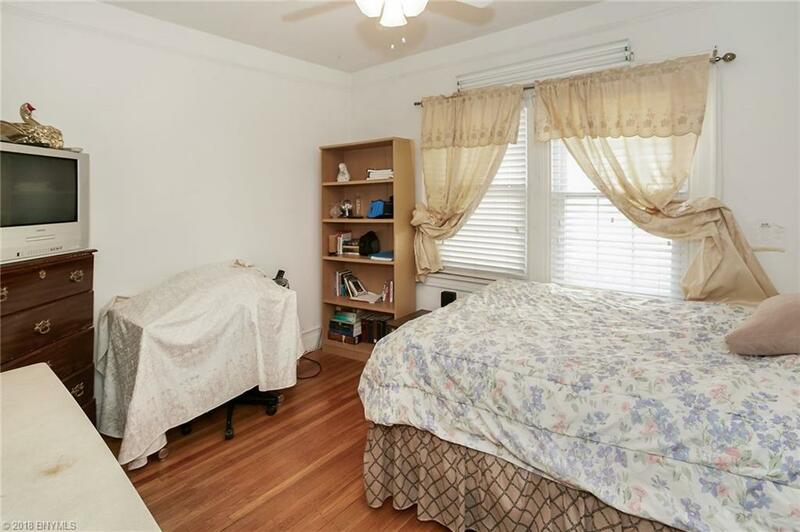 High Ceilings and expansive closet space as well. 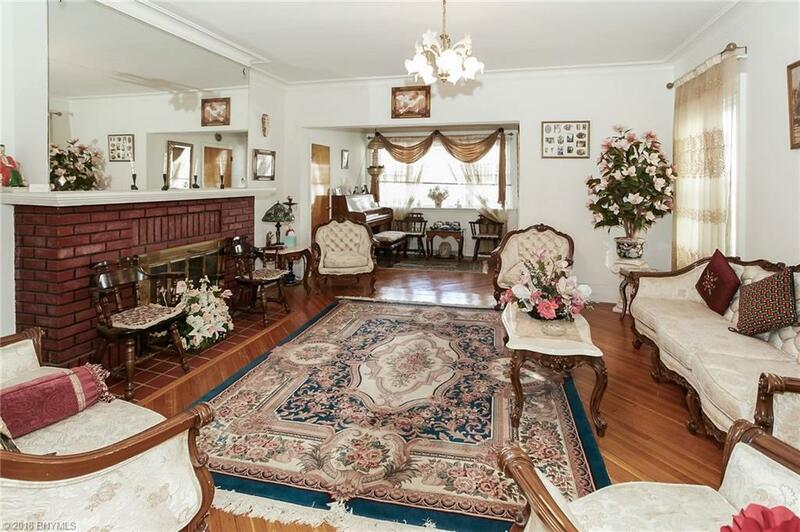 Spend your evenings entertaining in a spacious living room with a cozy fire place. 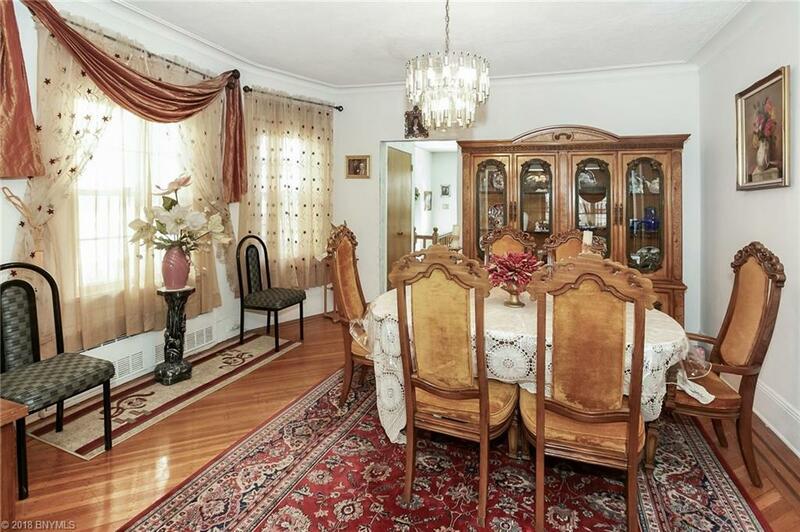 A large formal dining room is just perfect for celebrating family occasions and all things festive. 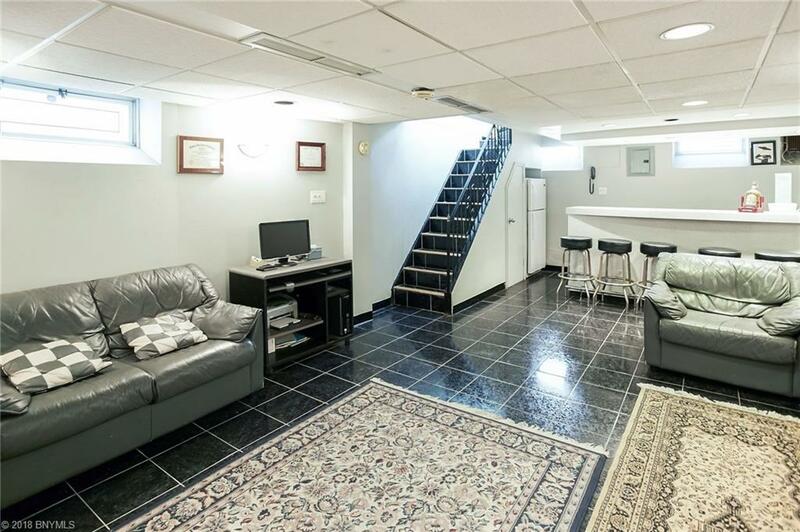 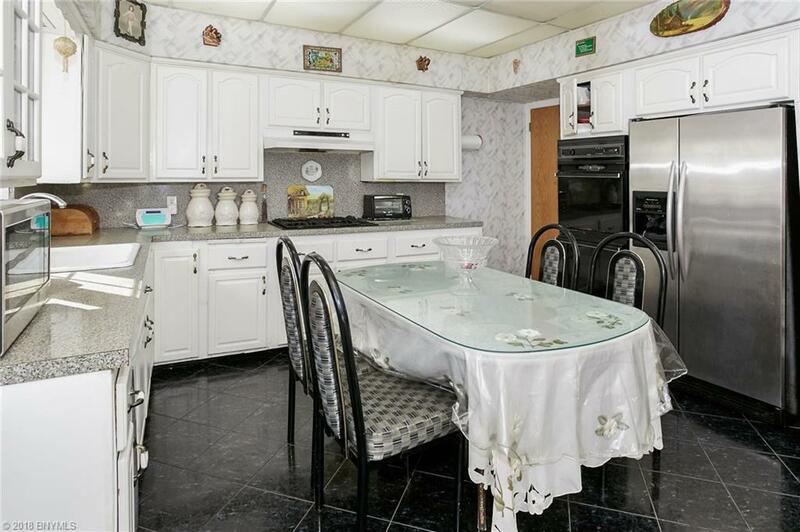 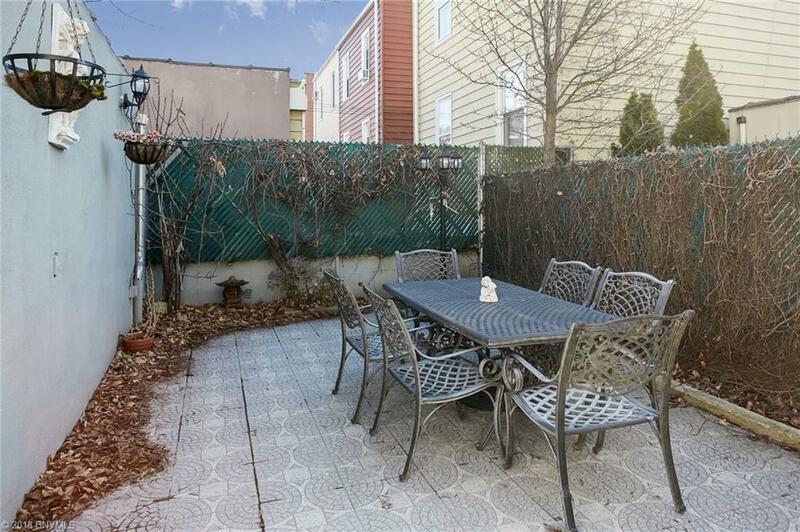 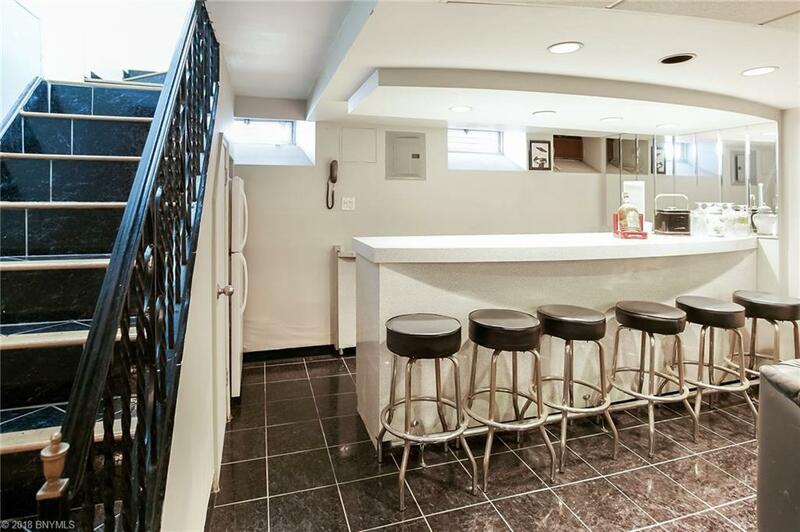 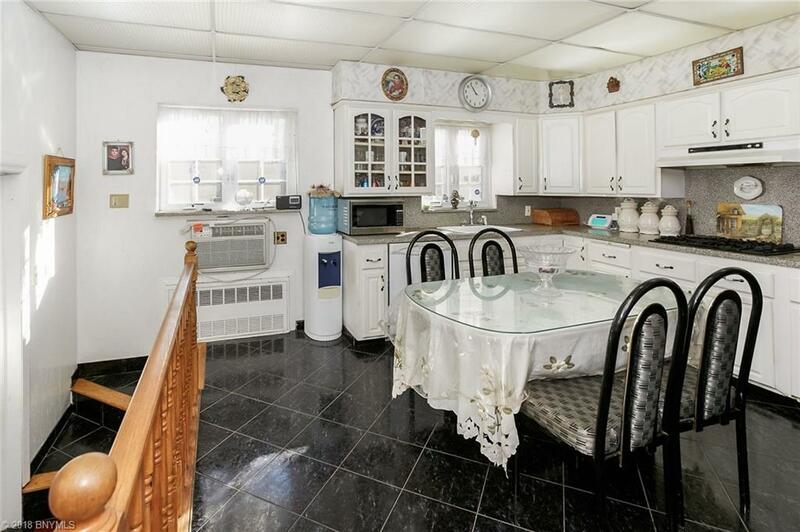 Eat-In Kitchen with convenient Side entrance and a Private Yard, perfect for warm weather to kick back in and relax. 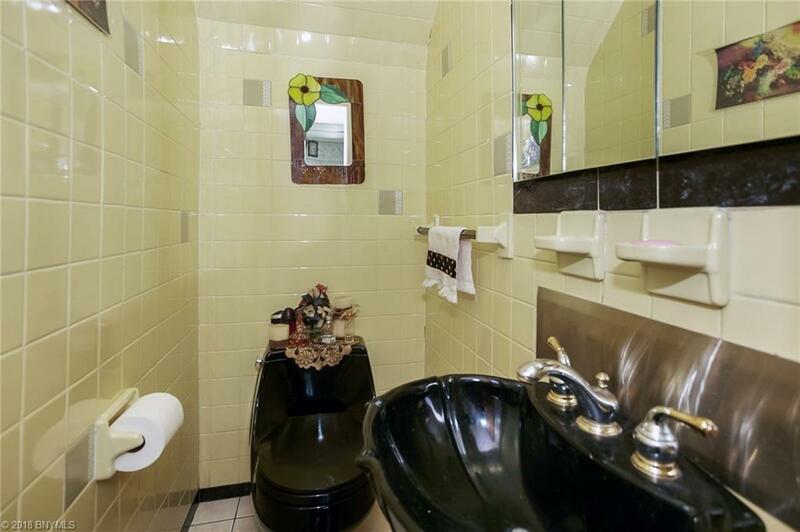 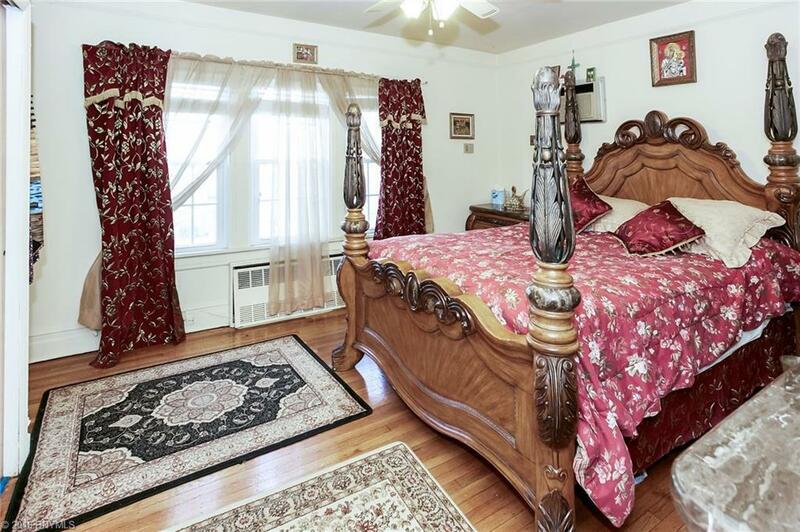 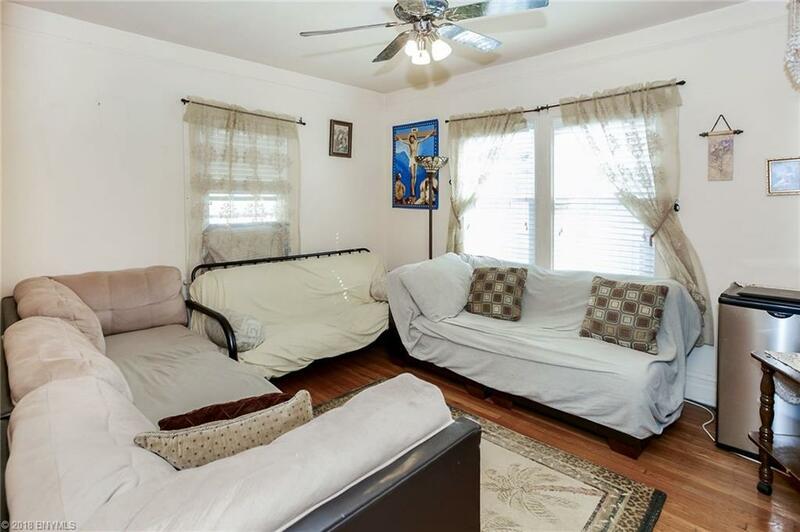 In addition, the Second Floor has 3 more generous sized Bedrooms and a Full Bath. 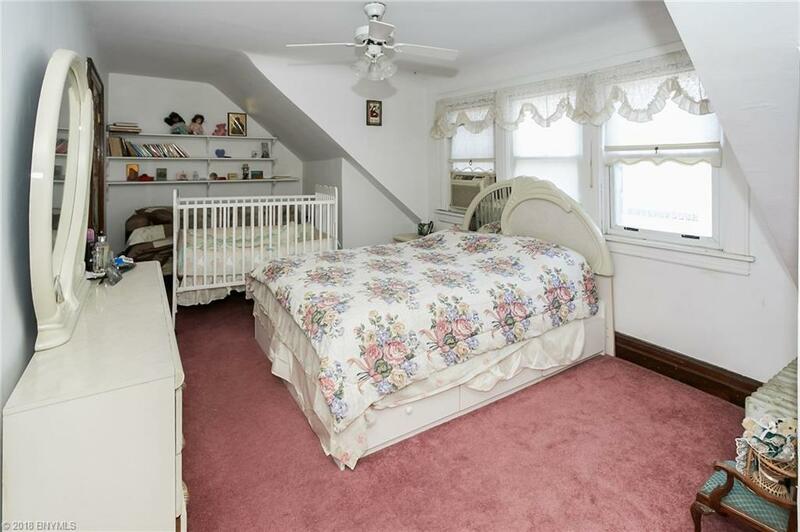 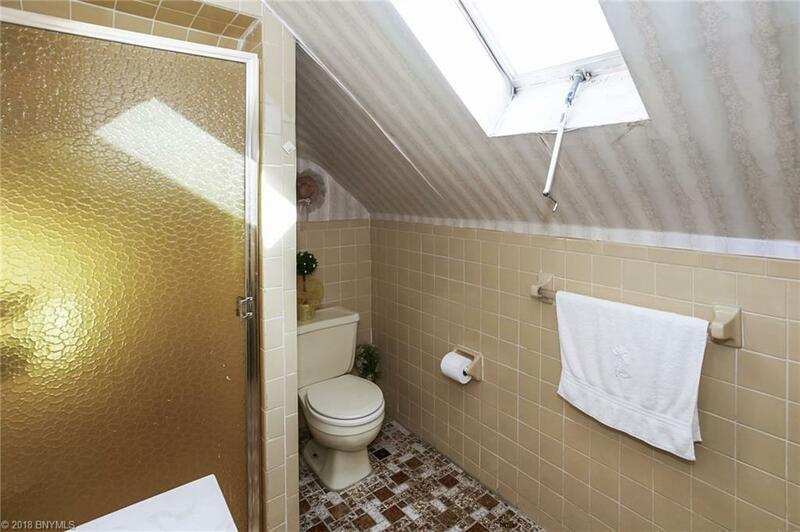 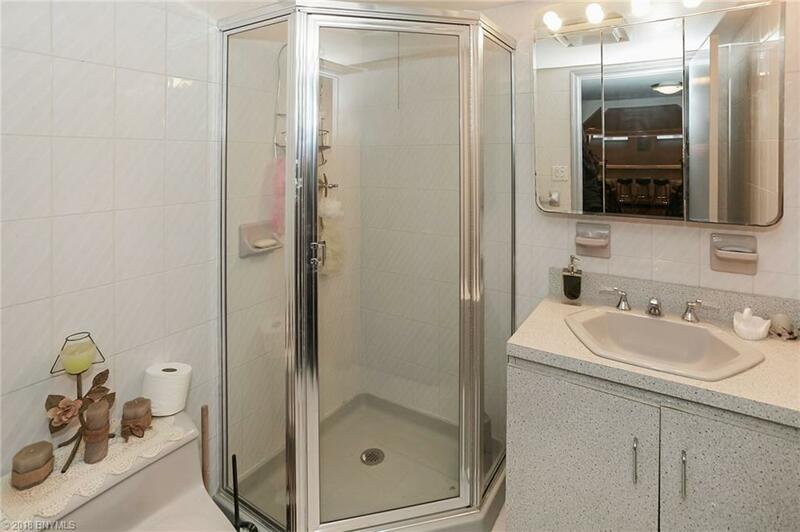 A Bonus Third Floor level provides its own large, separate Guest Bedroom and its own Private Bath. 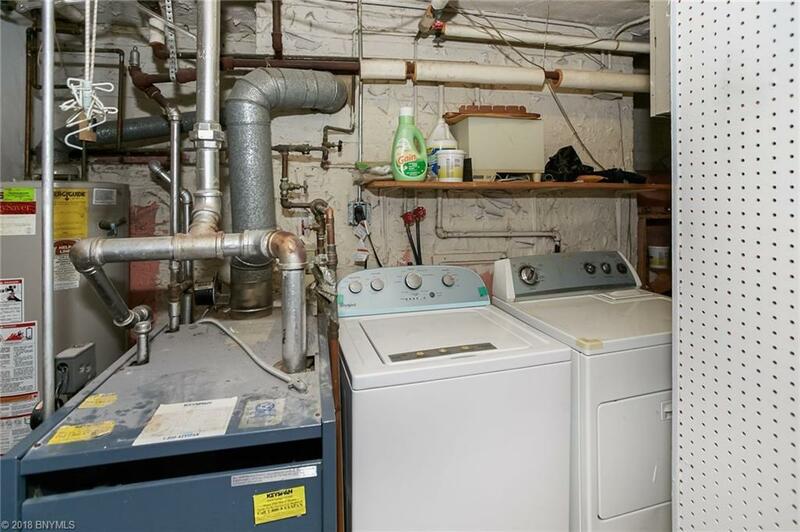 The Lower Level includes a fully Finished Basement with a large Recreation or Play Room area, and a Laundry Room for a Washer/Dryer. 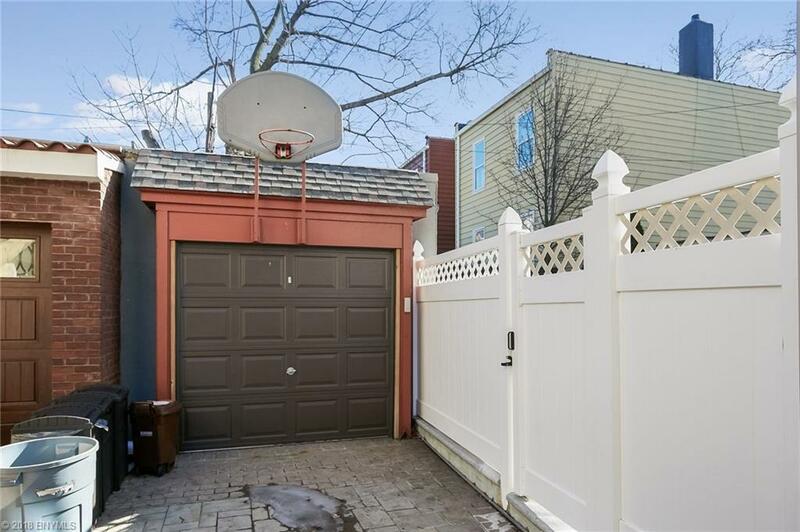 A long shared Driveway with 1 car Garage affords privacy and ease of access. 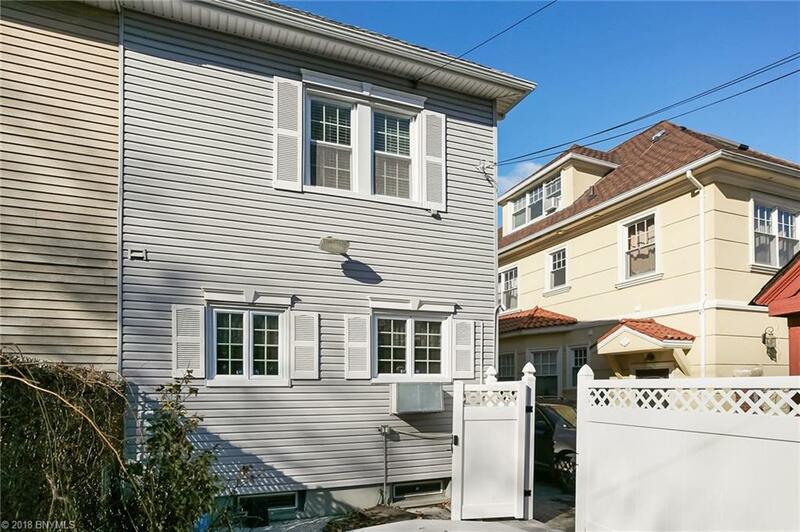 Steps from Shore Road, and a quick commute to Manhattan thanks to the Express Bus. 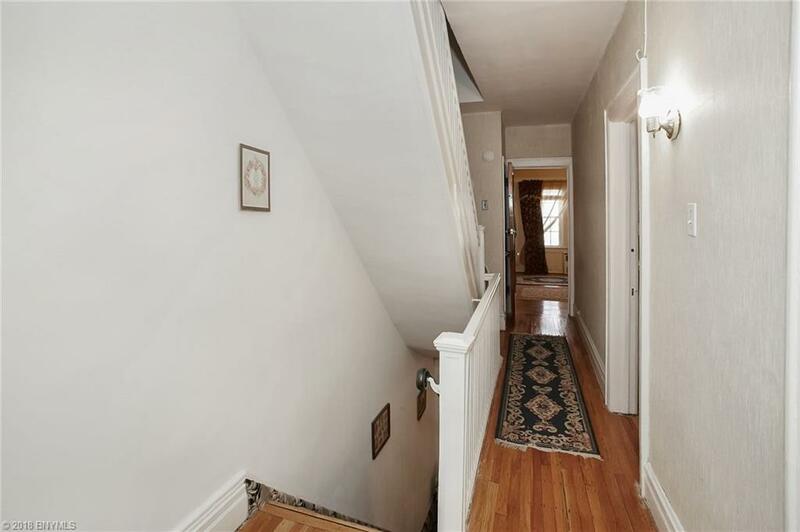 There is also a multitude of Shopping and Dining options on Third Ave, only blocks away. 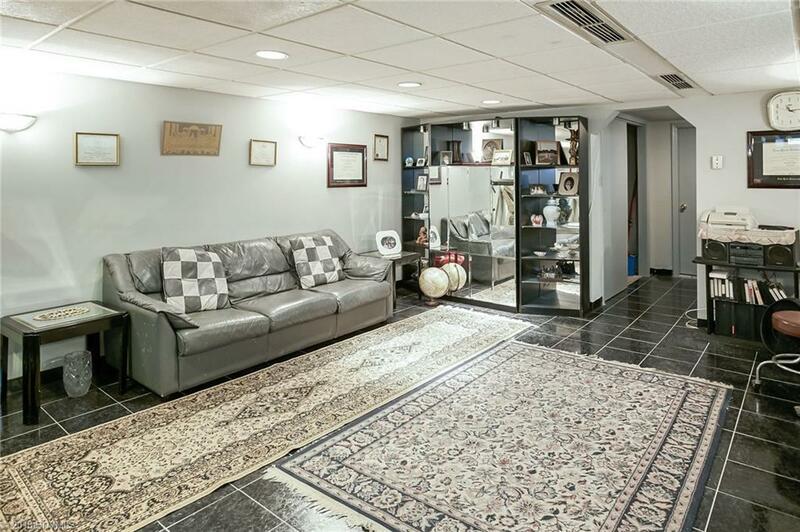 A must see and a unique offering!